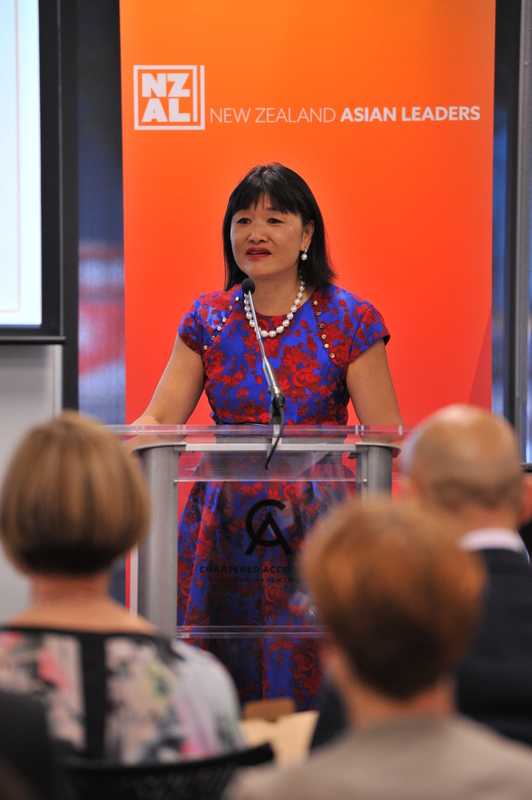 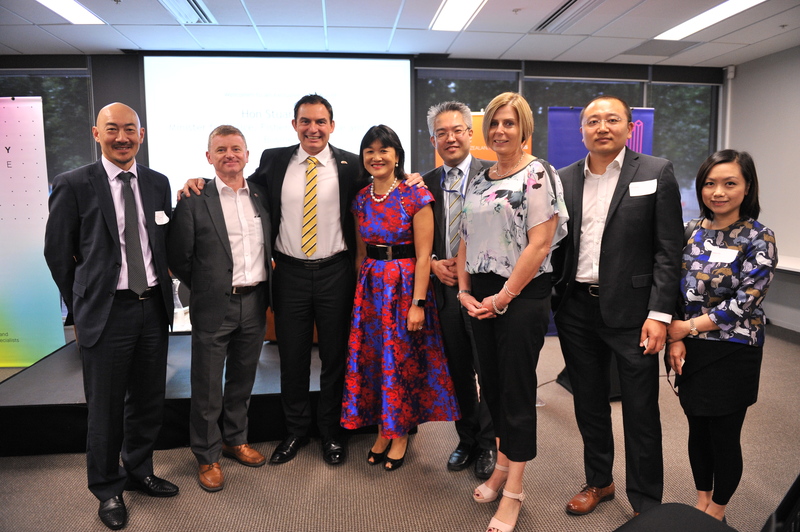 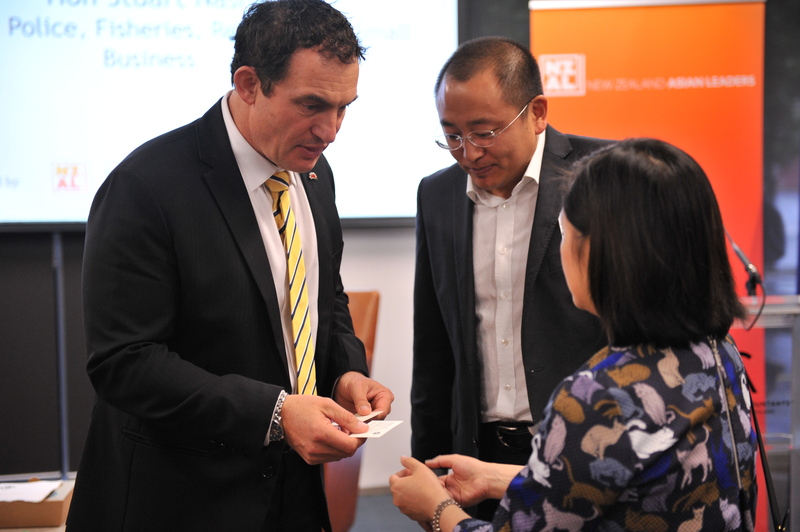 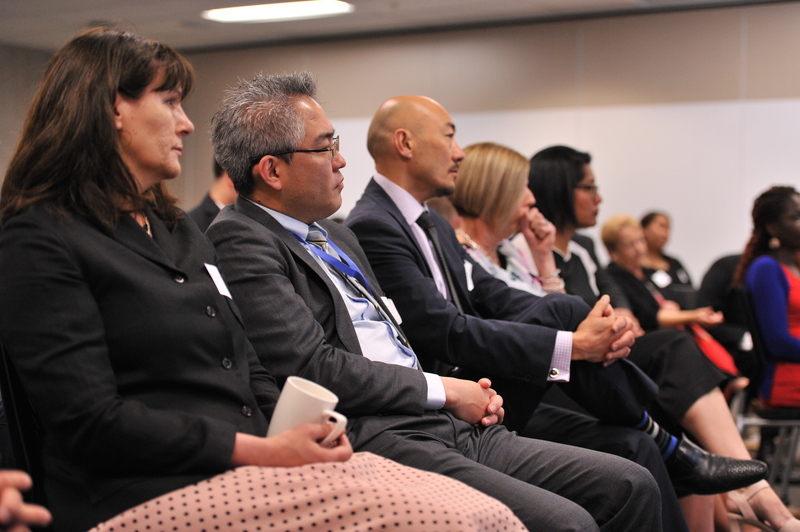 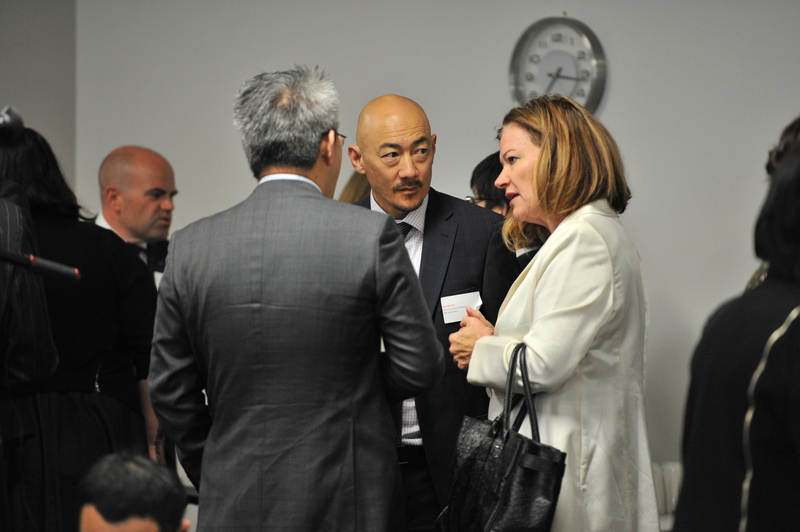 NZ Asian Leaders along with Chen Palmer Partners, SUPERdiverse WOMEN (SDW) and the Superdiversity Centre hosted the Hon Stuart Nash for an exclusive breakfast event for its members, clients and sponsors at Chartered Accountants Australia and New Zealand (CAANZ). 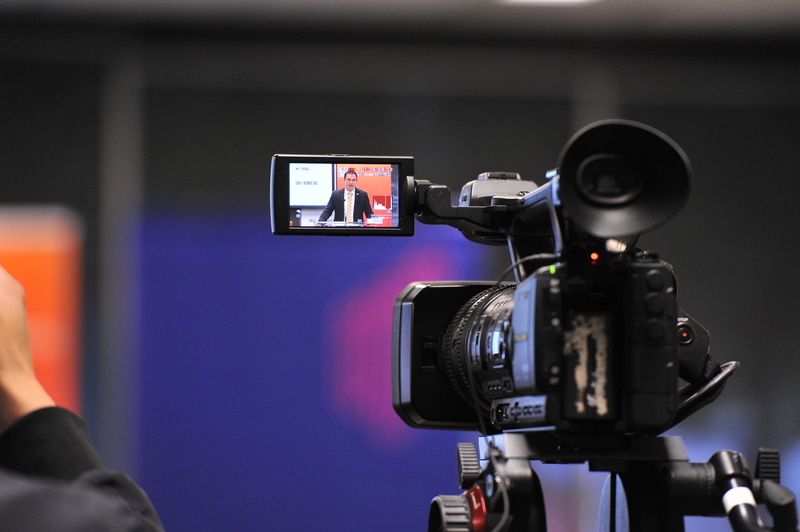 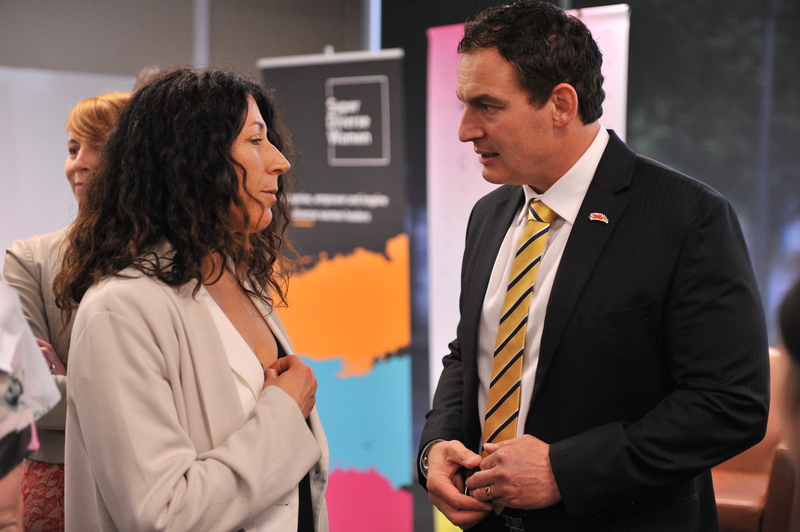 Speaking about his four portfolios, the Minister fielded lots of questions, particularly about his Police, Revenue and Small Businesses portfolio. 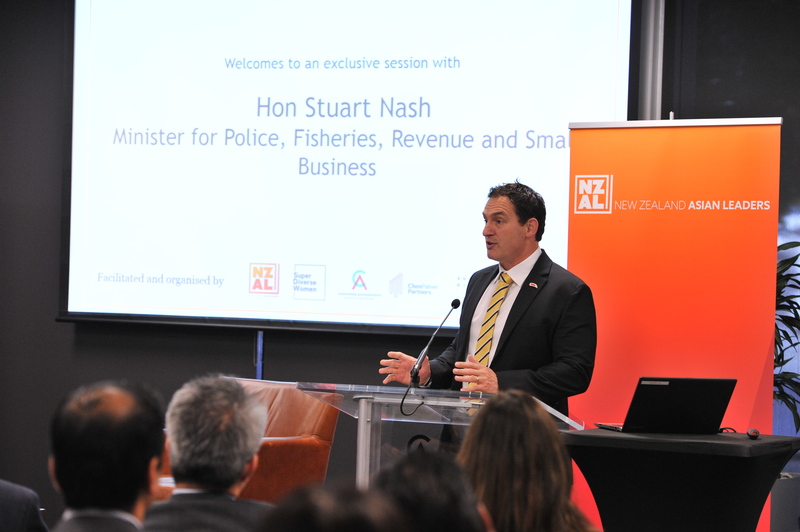 He spoke about the high number of migrant business owners, the need to restart the Small Business Advisory Group, the recruitment drive for top quality police officers from diverse backgrounds to reflect the communities they would serve in, and the reforms he will be overseeing in tax and in fisheries. 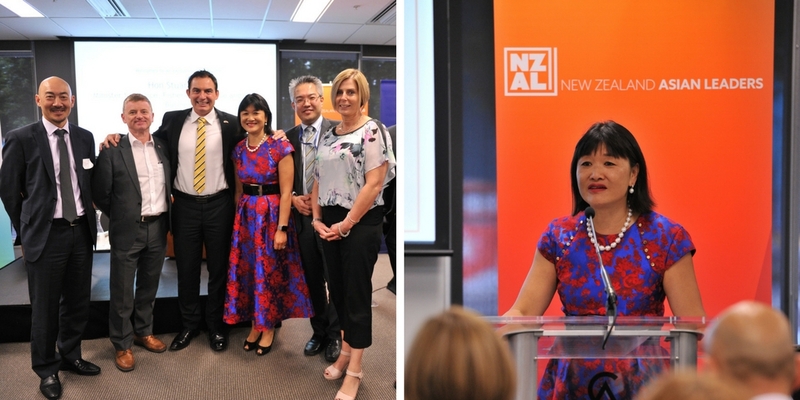 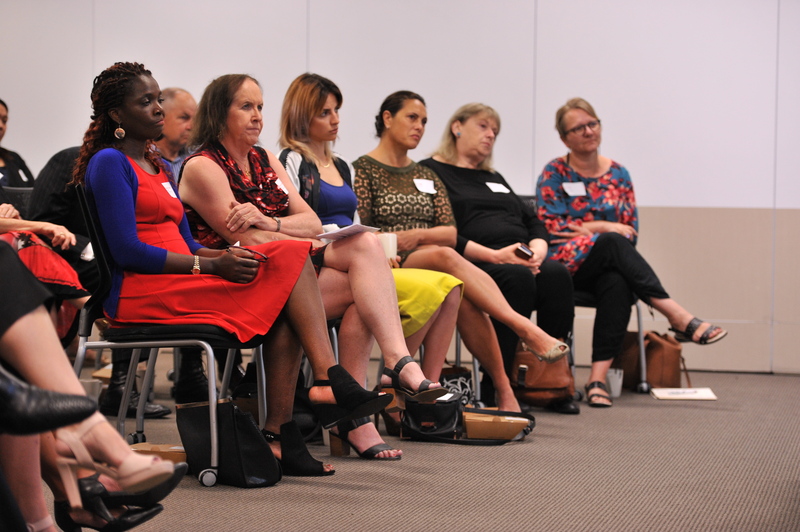 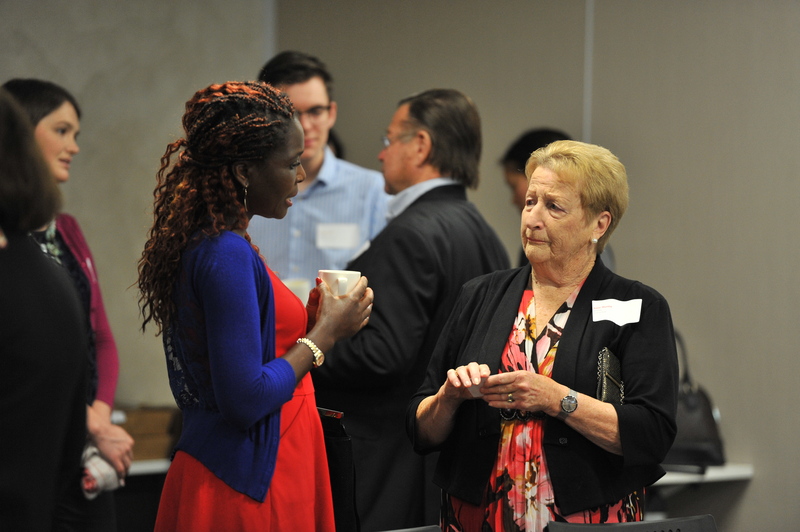 Hosted by NZAL Corporate member, CAANZ, in attendance were NZAL, SDW members and supporters and sponsors. 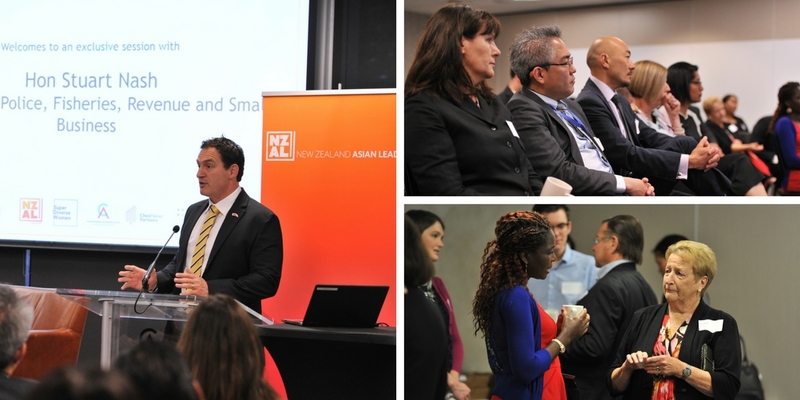 Hon Stuart Nash spoke about NZ’s diversity and superdiversity as a source of strength and how it brings new skills, insights and opportunities to NZ. 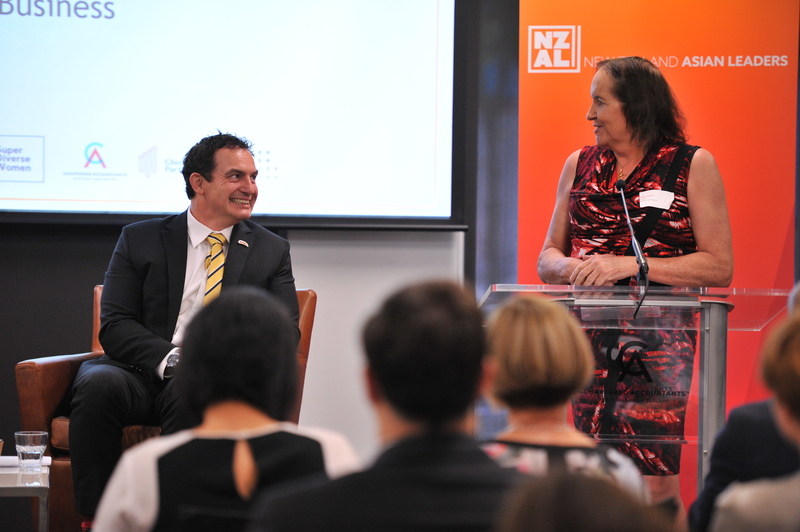 He spoke about his political philosophy – equality of opportunity and the importance of retaining connections to one’s culture.